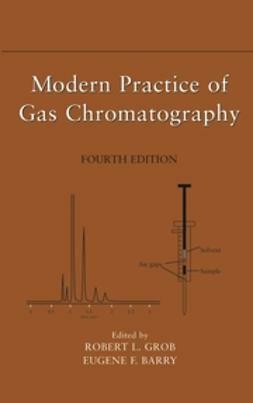 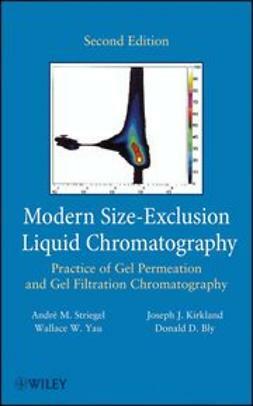 Since the publication of the highly successful first edition of Basic Gas Chromatography, the practice of chromatography has undergone several notable developments. 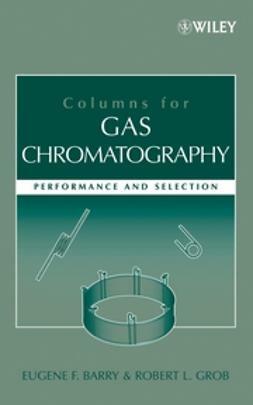 Basic Gas Chromatography, Second Edition covers the latest in the field, giving readers the most up-to-date guide available, while maintaining the first edition's practical, applied approach to the subject and its accessibility to a wide range of readers. 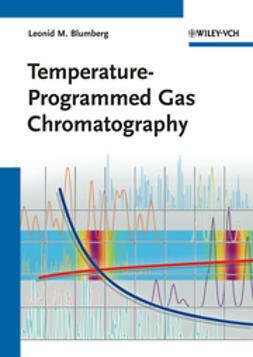 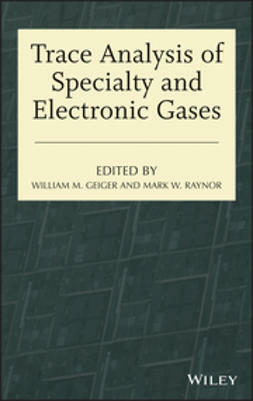 Along with these new and updated topics, the references, resources, and Web sites in Basic Gas Chromatography have been revised to reflect the state of the field. 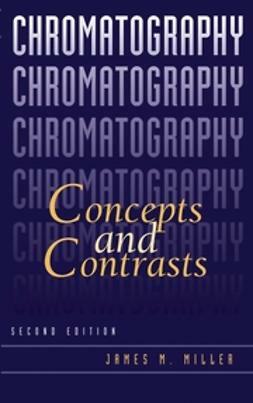 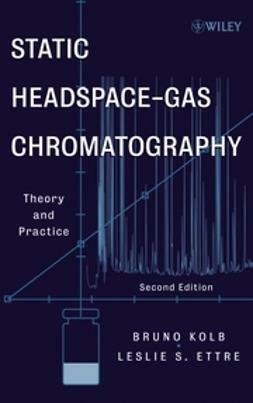 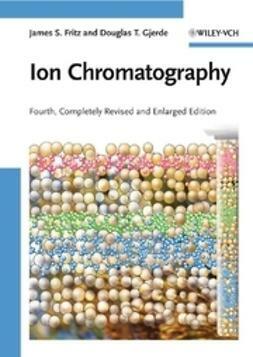 Concise and fundamental in its coverage, Basic Gas Chromatography, Second Edition remains the standard handbook for everyone from undergraduates studying analytical chemistry to working industrial chemists.